European Commission President Jean-Claude Juncker rejected Prime Minister Theresa May's request for a short Brexit delay on Wednesday. May had asked the European Union for an additional extension for her Brexit plan on Monday night. With the UK scheduled to leave the European Union on April 12, this dismissal from Juncker places additional pressure on the UK prime minister. Irish Taoiseach Leo Varadkar and German Chancellor Angela Merkel met in Dublin on Thursday to discuss the potential of a no-deal Brexit. The two were scheduled to discuss the latest developments between the UK and the European Union. Varadkar has described Merkel as "a strong and unwavering ally of Ireland", and said he looks forward to continuing to maintain a strong relationship with the EU member in light of Brexit pressure. 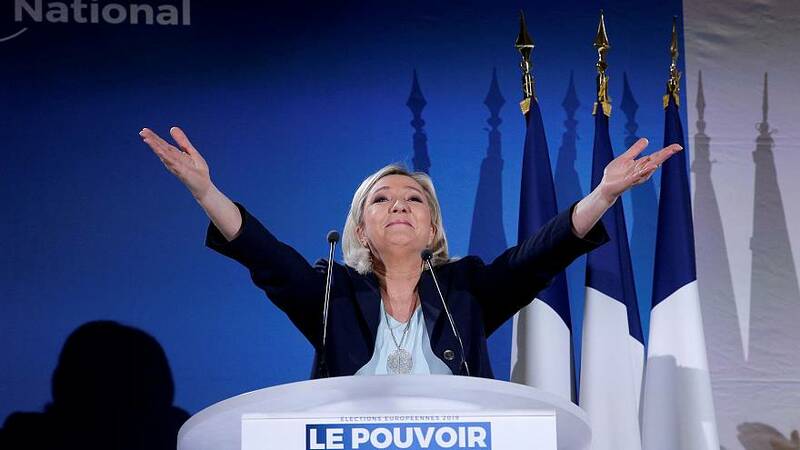 Marine Le Pen, leader of France's far-right Rassemblement National party, is attempting to establish an alliance between nationalist parties in the European Parliament. In an interview with Euronews, Le Pen said she hopes that nationalist parties will work to protect their nations, stop unfair international competition and eliminate free trade agreements. Election projects from the EU have predicted that far-right, populist parties will gain seats in May's European elections.